at 8:00 PM Posted by Kelly. Slow clap for Sapling Press. I love Lisa's stationary collaboration with Jared of dearblankpleaseblank.com. 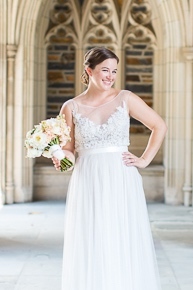 i'm so obsessed with dearblankpleaseblank.com. incredibly entertaining! Hahaha! These are awesome. I'm at work right now, trying to control my laughter so that my boss doesn't think I'm up to something..
My favorite is the fork one! FYI. I just linked you in a post, cause I just had to share my favorite letterpress stationary. HA - I've seen these, LOVE them soooo much. And yours is hilarious! Dearest 100th follower of The Capital Barbie. You don't know it but you've made my weekend. And while 132nd follower isn't nearly as exciting, that's what I am for you!!!! Love it! I can't wait to share the Noah's ark one with my oldest son. His name is Noah! Love this. If I wasn't so brain dead at the moment, I'd come up with one for myself ;). hee hee! i love your contribution! haha! love that first one! I am just sitting here giggling at these like a child....hilarious! These are so awesome! 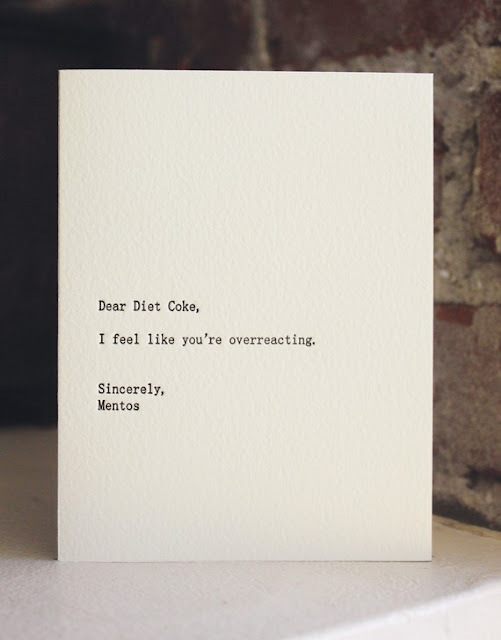 I love the diet coke one, I am trying very hard to laugh at work right now! Haha love these!! Too funny! Your blog rocks, btw. that first one definitely made me giggle! love these! Those are to stinking funny! Love them! These totally made me laugh! 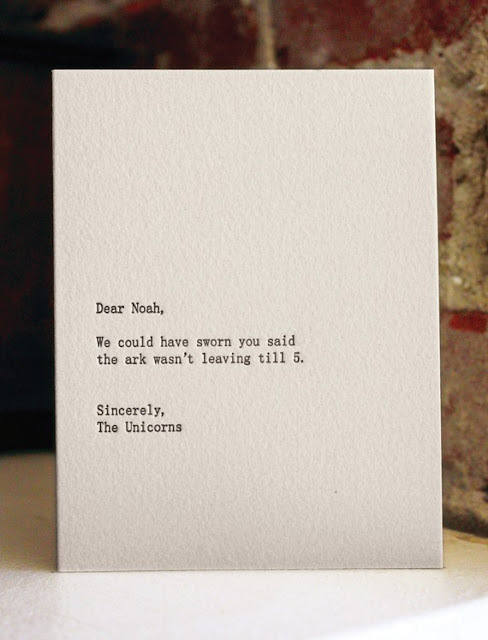 The unicorns one is beyond hilarious! Check out my $50 Giveaway from Apothica! FREE makeup friends!